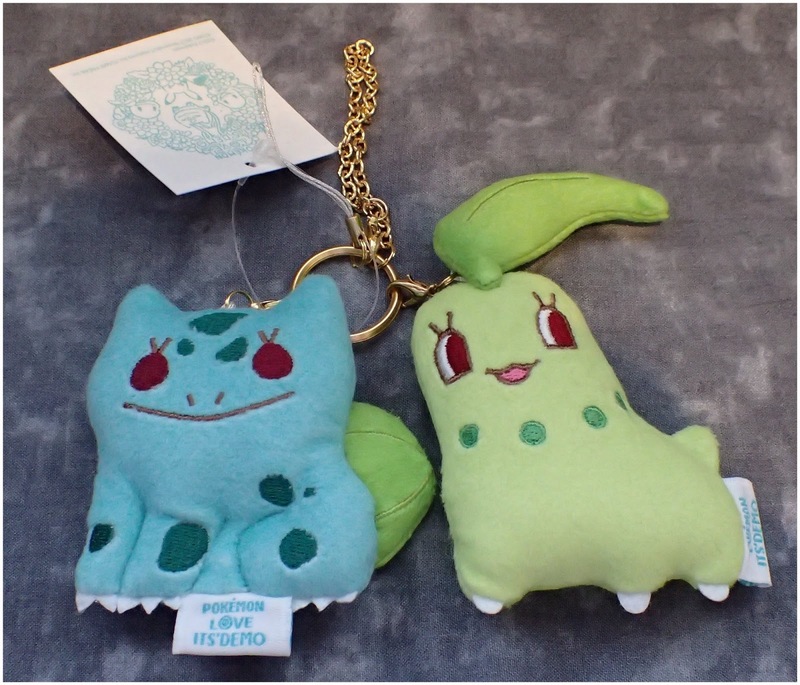 I could not resist getting more from the garden collection from It's Demo so I picked upt these two grass Pokemon. 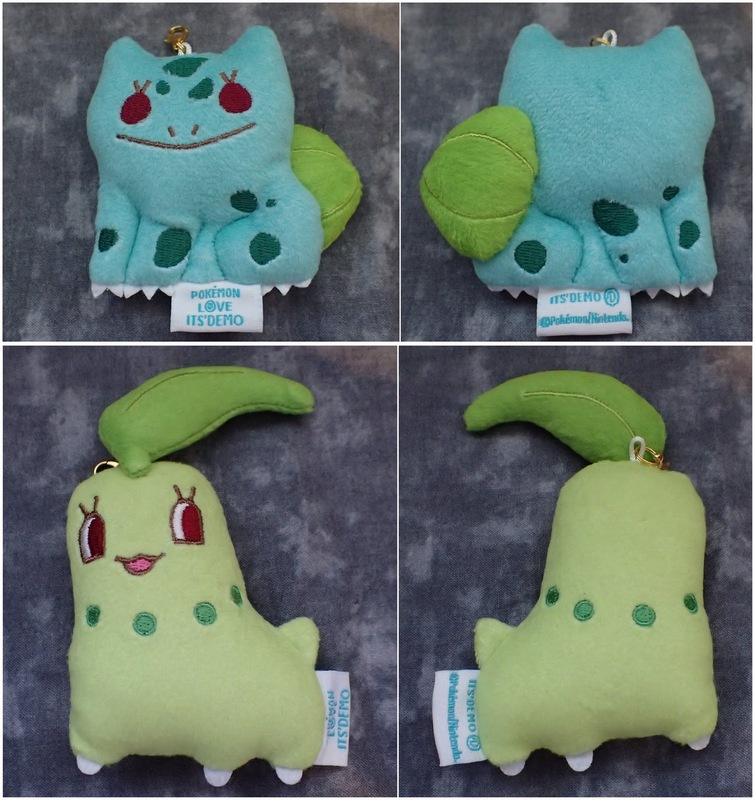 These keychain sized plush toys have really good stitching and come with nice gold clasps and keychain. If you are a fan of these two I recommend getting them if you can as the style and quality if top notch and they will make a good addition to my day bag.